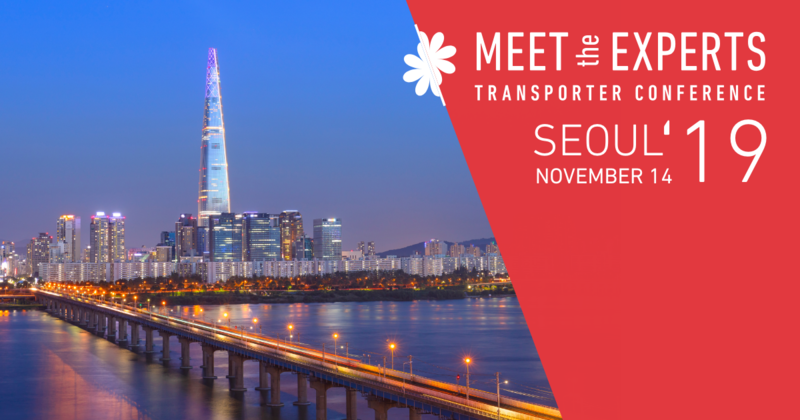 After the great success of our events in SOLVO’s Meet the Experts: Transporter Conference series, we are pleased to announce that the tenth event will be held in Seoul on 14 November, 2019. With the Meet the Experts: Transporter Conference series, we took our commitment to the transporter field to a new level. The sessions will focusing on the most relevant and up-to-date aspects of transporter science and industry applications.